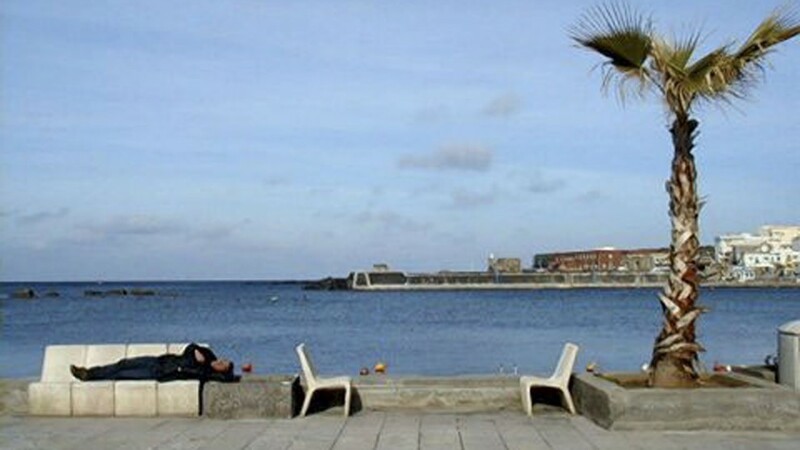 The town of Pantelleria is among the oldest settlements on the island. Born as a stopover Cossyra (that’s one of the old name of the island) saw the whole story flow under its foundations. Today it is in a form not entirely suitable to represent the splendor of the glorious past of Cossyra. The village, in fact, has been completely destroyed by the Allies in June 1943. Much of it was blown up after landing, for cinematography requirements: The allies had to make a propaganda documentary on taking what Mussolini called “my invincible fortress on the Mediterranean” … and the sacrifice was made. The reconstruction took place in a “distorted” way as under the effects of a spell, forgetting the history, culture and harmony of forms. We are still waiting for prince charm awakenings “beauty asleep” of Cossyresi.